The Super Bowl is on every football fan’s mind this week. Next week, the attention will shift to National Signing Day when all the top high school recruits make it official where they will play college football. Denver Broncos wide receiver Wes Welker knows this, and he took some time this week to help recruiting for his alma mater while also preparing for the Seattle Seahawks’ defense. 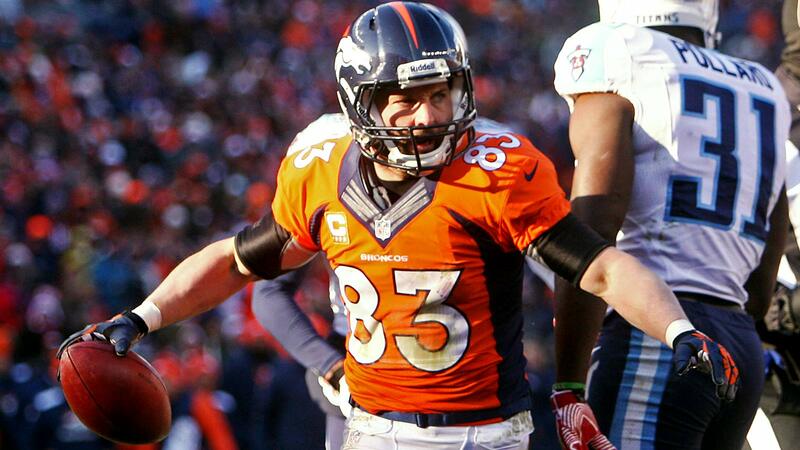 Welker was a record-setting receiver and punt returner at Texas Tech from 2000-03, and two other former Red Raiders, Louis Vasquez and Manny Ramirez, are also Broncos starters. "Obviously, if you want to go to the Super Bowl, you should go to Texas Tech," Welker said at Super Bowl Media Day on Tuesday. "All those top recruits out there, obviously it goes hand in hand." Welker has always remained close to his alma mater, but he also wants to do whatever he can to help his former Texas Tech quarterback and current head coach, Kliff Kingsbury. Kingsbury and Welker were part of the first generation of high-powered offenses at Texas Tech under former head coach Mike Leach. The Broncos have put up big numbers this season like the Red Raider offenses of the last decade. "It’s been a true blessing this year being able to play with some college teammates," Ramirez said. "It’s been good especially to come to a team where I look at it as very similar to our Tech offense."